Download the latest firmware or flash file of Lava Arc Magic Plus feature phone. 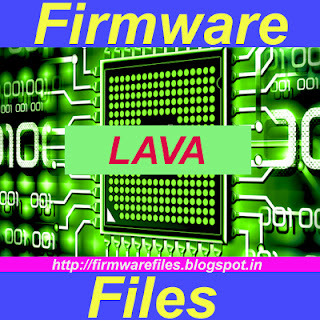 The phone has RDA Coolsand CPU and it's basic feature phone from Lava, if you need to flash the phone then here is the flash file of Lava Arc Magic + download and flash the phone using Coolsand flash tool or can be used with Miracle box, Volcano Box and Octoplus box or any other flashing box which support to flash feature phones. 1- Lava arc magic + hangs on logo. 2- Lava Arc Magic Plus restart solution. 3- How to flash Lava arc magic + plus using Coolsand flash flash tool. 4- Coolsand CPU Flash Tool. 5- Lava Arc Magic Plus unable delete massages. 7- Lava Arc Magic Plus Missed call, Received Call and Dialed Calls not showing. 9- Lava Arc Magic how to flash with Volcano tool or Utility.